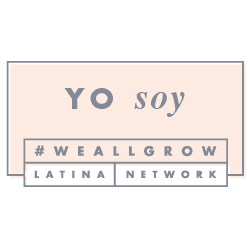 We've all been touched by the immigration situation affecting many families that come to our country at present times. If you've been following along these news, and feel like you'd like to help, this is the perfect opportunity to do it. 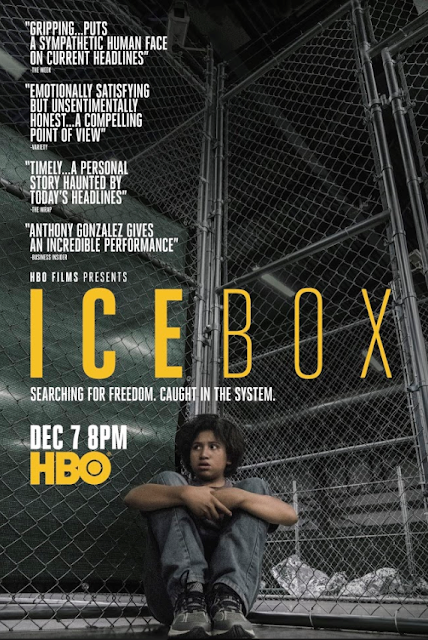 Daniel Sawka's feature film, Icebox, debuts tonight, December 7th at 8pm on HBO. By joining the conversation on social media using hashtags #IceboxHBO and #ICEBOXcares during tonight's event, you are not only helping spread the word, but also helping a good cause. Every time you use hashtag #ICEBOXcares, HBO will donate $10 to charities supporting immigrant rights in honor of the film. So please share with your family and friends, as this is a great way to help our immigrant brothers and sisters, who only seek asylum or the opportunity for a better life. The HBO Films presentation ICEBOX will be available for free streaming by nonsubscribers starting Monday, Dec. 10, three days after its debut on HBO, at https://www.hbo.com/movies/icebox or https://www.hbo.com/watch-free-episodes, and will be available for free streaming through Jan. 10. ICEBOX is an HBO Films presentation of a Gracie Films production and co-financed with Endeavor Content; producers, James L. Brooks, Richard Sakai, Julie Ansell, David Greathouse; casting by Carla Hool, C.S.A. ; director of photography, Carolina Costa; production designer, Sue Tebbutt; editor, Salvador Pérez García; costume designer, Maria Bentfield; music by Steve Mazzaro; score produced by Hans Zimmer. Please, don't forget to participate in the conversation tonight. A little help, can go a long way in someone else's life.